Dumfries and Galloway ("Dumgal" if you are a local) is not a busy bustly city, but it is absolutely beautiful with some amazing scenery and seriously impressive nature credentials. Growing up here I have always known how many amazing things there are to see here- if you like birds, deer, lochs and even star gazing Dumgal is the place for you! 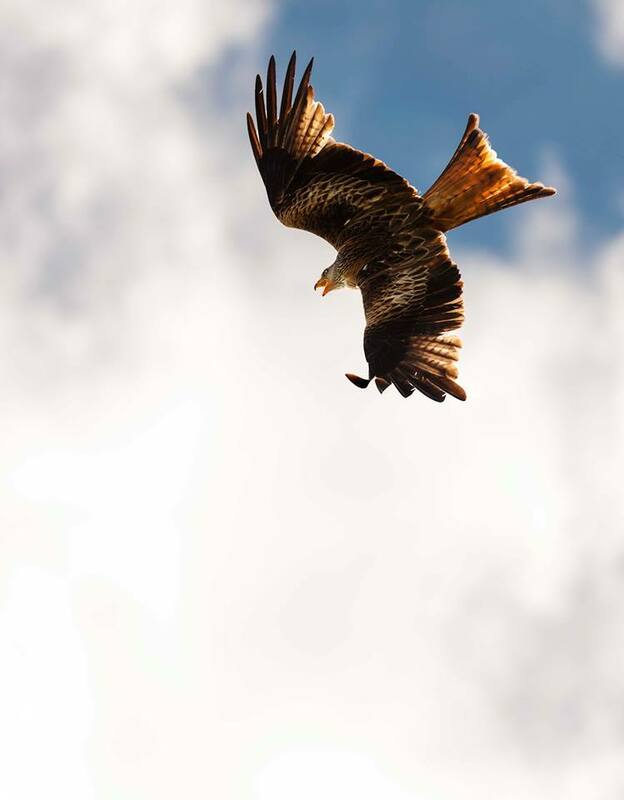 However I had never been on the Kite Trail before to see amazing Red Kites that have been reintroduced into the region in the early 2000s. 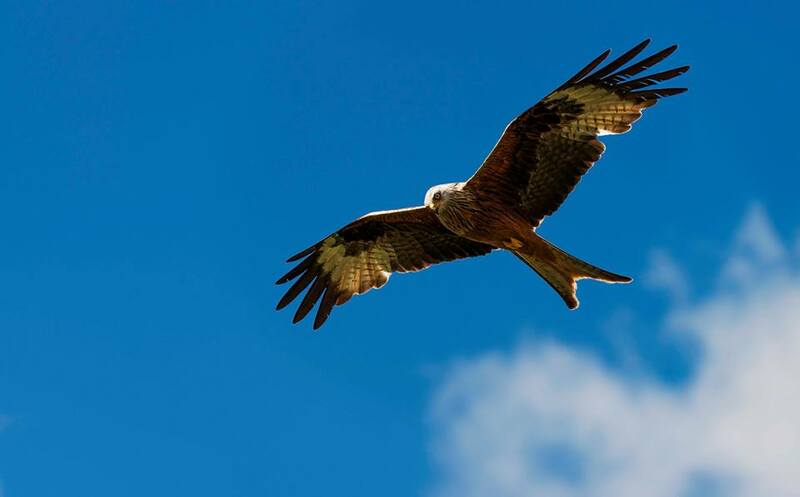 My Mum has been encouraging me to go check out the Red Kites and in particular the Feeding Station at Bellymack Hill Farm (more info here) for a couple of years now. However we had never made it there... until two weeks ago, which you might have seen on Facebook, Instagram and Twitter. And you want to get there for feeding time at 2pm- it's incredible! 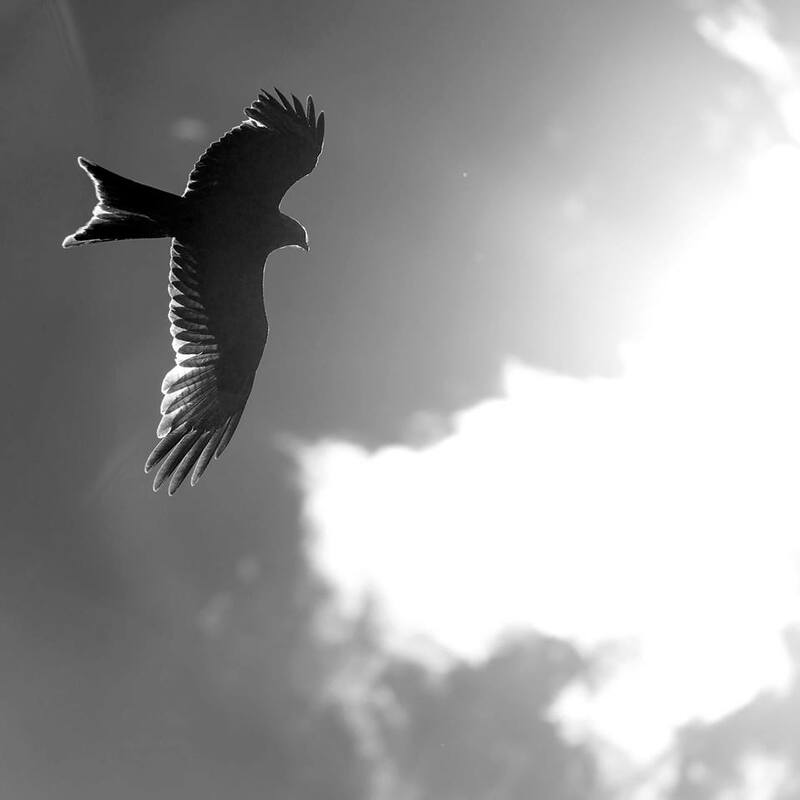 We were there mid/late June and we saw ~140 Red Kites getting fed. It was truly insane, the birds are beautiful and they were so close. I just couldn't believe how many were in the sky! I would really recommend it if you are in the South of Scotland, let me know down below if you have checked it out! My friend Brian also took some lovely photos, if you want to see more from him you can check him out here. this sounds like such a cool experience!! the photos you took are amazing, such a great shots of the birds! Thank you! It was so amazing and would definitely go back!